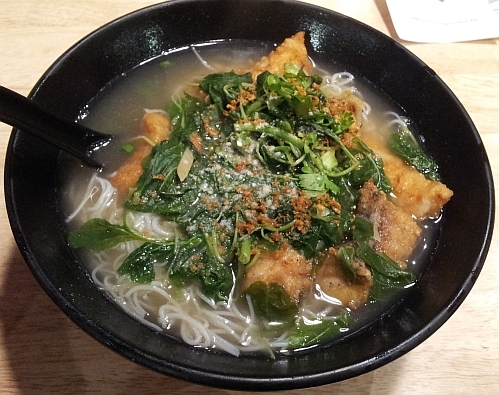 Grouper Fillet Thin Mee Hoon in Clear Soup at MYR17.90++ (5% service charge and 6% GST) which is MYR19.95 nett. I like that there is quite a lot of greens (yin choy) in the bowl. 6 pieces of thick Grouper Fillet which are so delicious! This noodle is now my favourite fish fillet noodle. 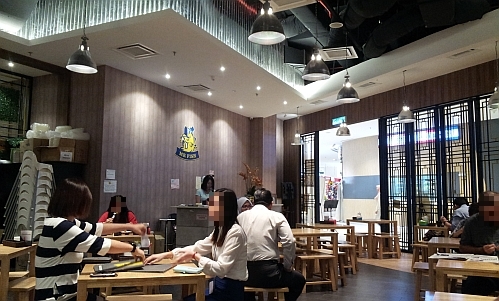 I have been to Mr Fish at Damansara Kim and now I can say that I have been to the one in the Starling Mall as well. 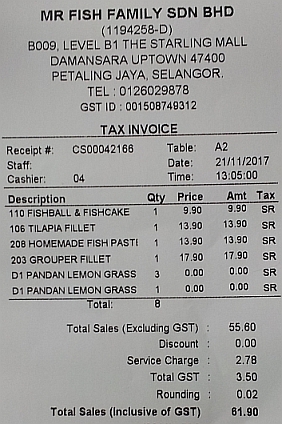 Combo meals are not available but all the noodles are served with free drinks - a choice of pandan lemongrass drink or green tea drink and all of us selected the pandan lemon grass drink. I love fish! Bet I'd love this place. I would choose pandan lemongrass drink too! I like this type of dish. I am so glad you tried Mr Fish. It's delicious! Noodles look delicious. I like pandan lemon grass too! A friend just mentioned Starling Mall to me the other day. Told me to check it out as I havent been there. Now I'll bookmark Mr Fish should I visit this mall one of these days. 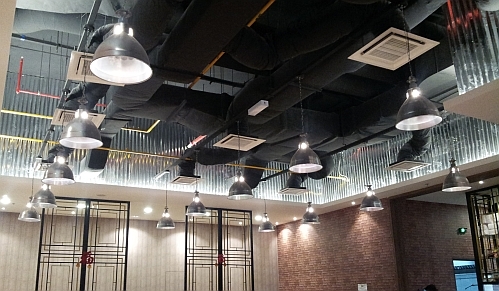 or Nam Heong which is very popular there. I enjoyed eating at this shop! 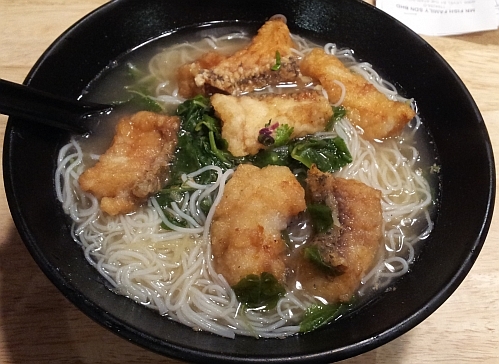 They have slightly different broth and fishes which tasted good. since starling is near your place I guess you go there often. I agree and I hope the amount will not decrease over time.